By now you have probably heard about the best kitchen invention ever. 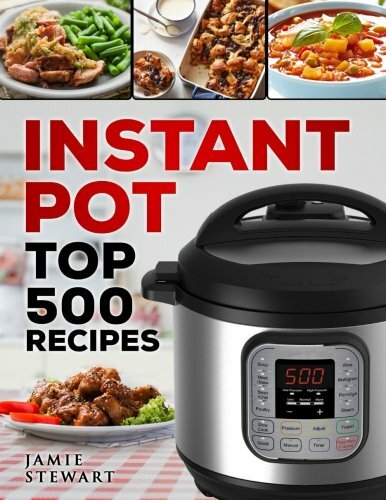 The Instant Pot! If you haven’t heard about it by now, let me fill you in. This item needs to be added to your “Must Have” kitchen list. I have had a lot of kitchen items over the years since I have been married. Outside of the dishwasher “AKA my hubby” this is the best item I have ever invested in. 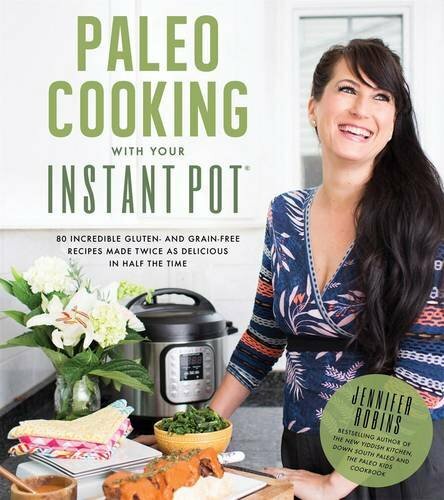 If you have an instant pot, YAY! Isn’t it amazing? 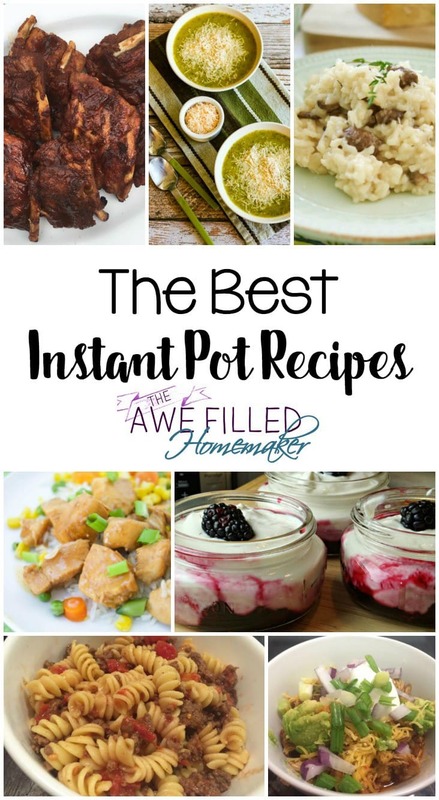 I have compiled a list of some of the best Instant Pot Recipes for you. All in one convenient place! So here you go! 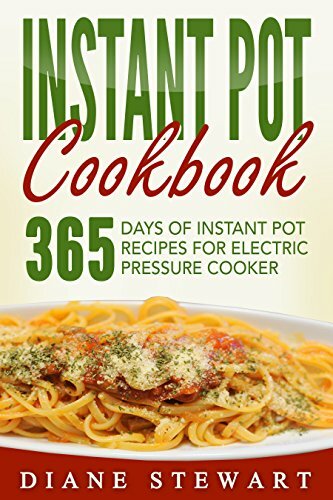 I am updating this because I now have many, many instant pot recipes myself! 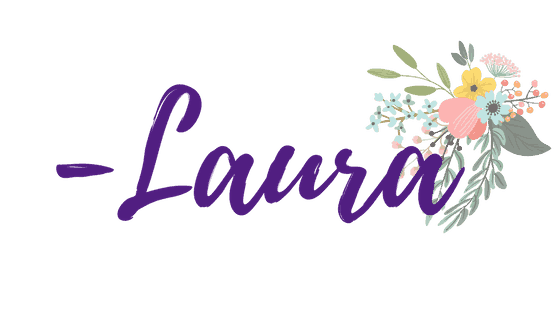 I would love for you to check out my page ===>>>HERE! 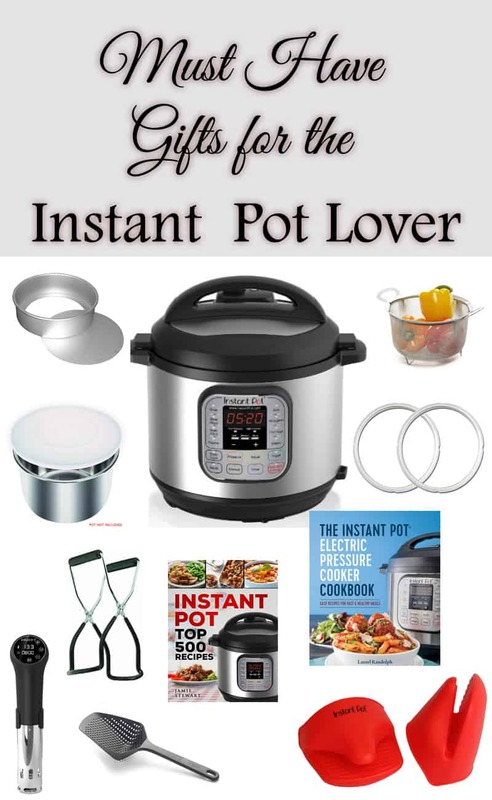 Looking for MUST HAVE Instant pot items? Go >>>HERE<<< or click below. 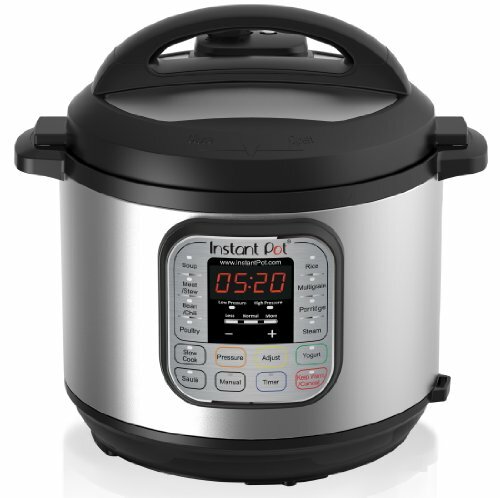 What is your favorite thing to cook in the instant pot? 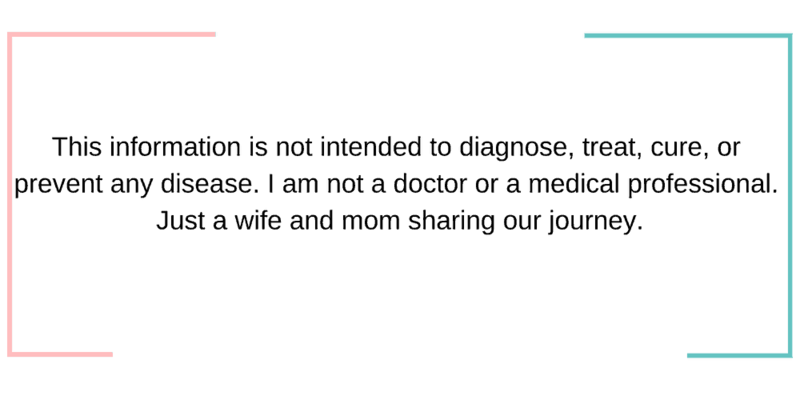 I keep hearing great things about this product, but haven’t broken down and gotten one. I didn’t realize all the things you could cook in this thing. I think this may need to be on my purchase list in the new year! I’ve recently been diagnosed with diabetis. 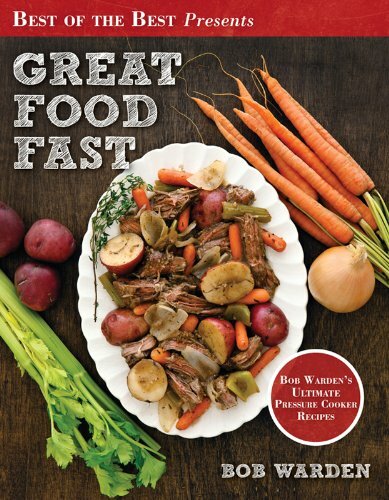 My goal now is diabetic friendly instant pot one pot meals and pip diabetic friendly recipes.